This is a venue with sweeping views, state-of-the-art facilities and sustainable design. 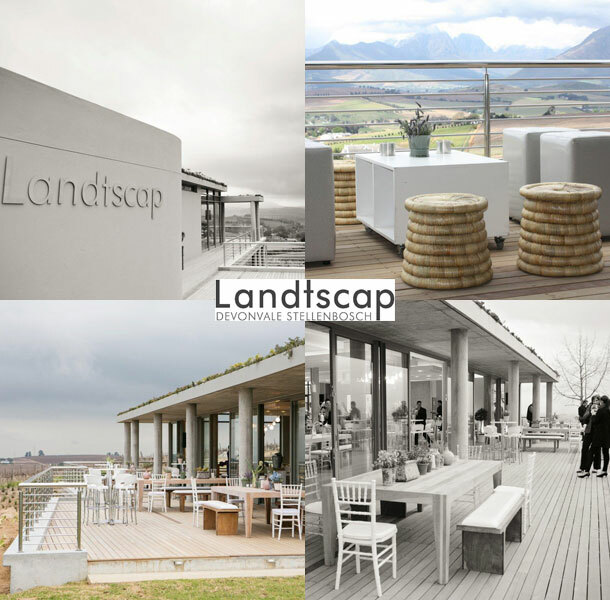 Landtscap is a new, forward-thinking and environmentally conscious wedding venue in Devon Valley, close to Stellenbosch. Unobtrusively sculpted on the ridge of a hill, our gathering spaces are bathed in bright natural light and insulated by a living garden on the roof. Designed by a leading architectural firm TV3, our venue is modular and effortlessly transforms to accommodate 160-seated guests for a wedding. Whether you’re after the wedding of your dreams, a designer celebration or an inspiring location for a full or half-day with colleagues, the team at Landtscap looks forward to share our new point of view with you. With extraordinary views from every angle, weddings and events become fairy tales in our setting with a picture-perfect backdrop. From our beautiful outdoor lawn, this overlooks the valley. If you are looking for a more intimate space, stack-away doors in the walls of the venue enable us to create a reduced area for smaller gatherings. • Basic set up of tables and chairs for reception. Landtscap is fully licensed and will meet and manage all you beverage requirements, please note that the bar will only be managed by Landtscap and will not be outsourced to the client, caterer or any other party involved. 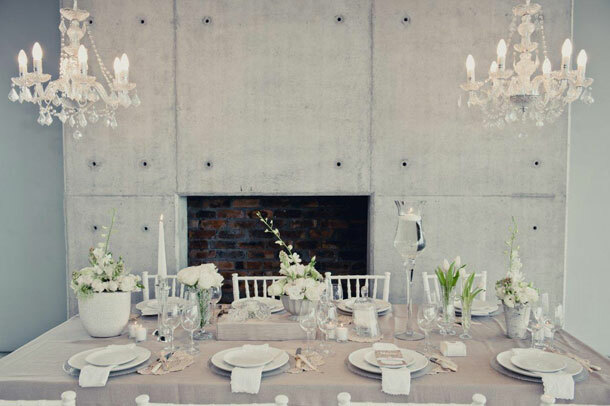 To book your wedding at this gorgeous venue telephone Leana on +27 (0)79 396-4049. Alternatively visit Landtscap for further details or to send an enquiry.